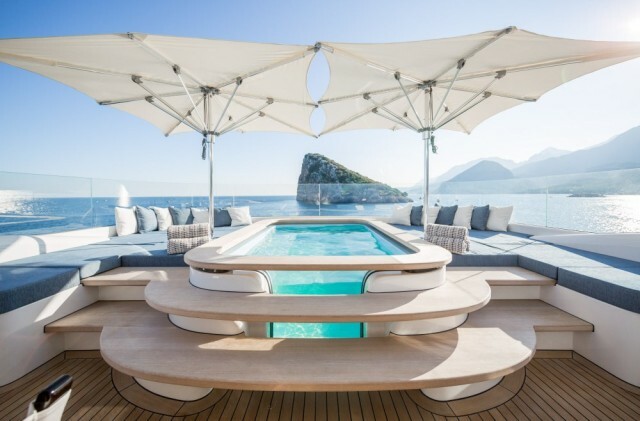 Turkish yacht builder Alia Yachts has launched a stunning new superyacht in 2015 named Rüya, which translates to “Dream.” Indeed, the vessel boasts a dreamy exterior design as well as incredibly luxurious interiors that would be able to meet and surpass the most demanding requirements. 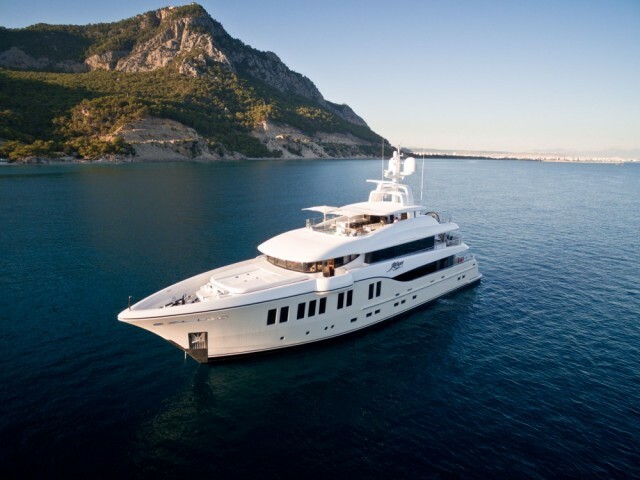 Rüya measures 135 feet in length, and its exterior and interior designs were both sketched out by Sam Sorgiovanni. 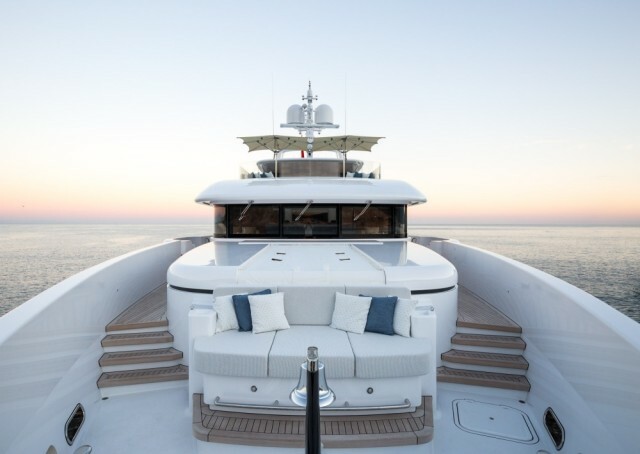 Its main exterior highlights include a 10-person Jacuzzi, a large family dining area and a full bar, not to mention the sunlougers located on the bridge deck aft. 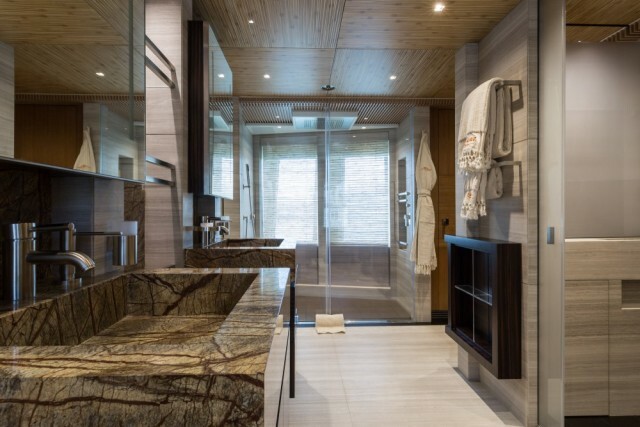 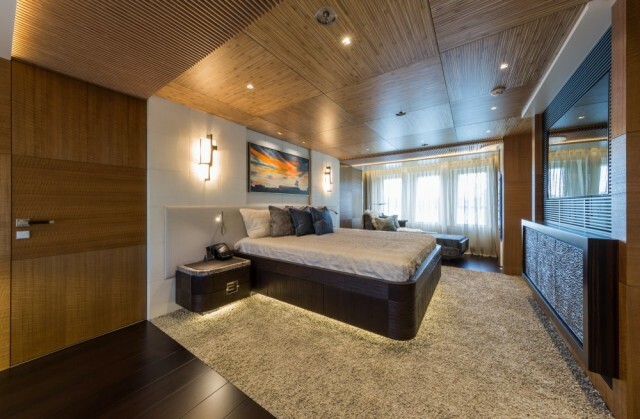 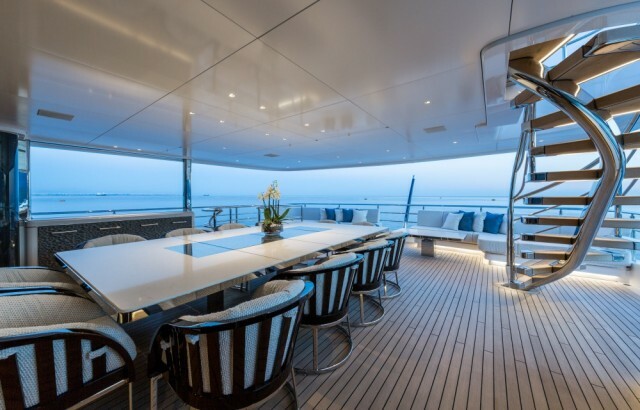 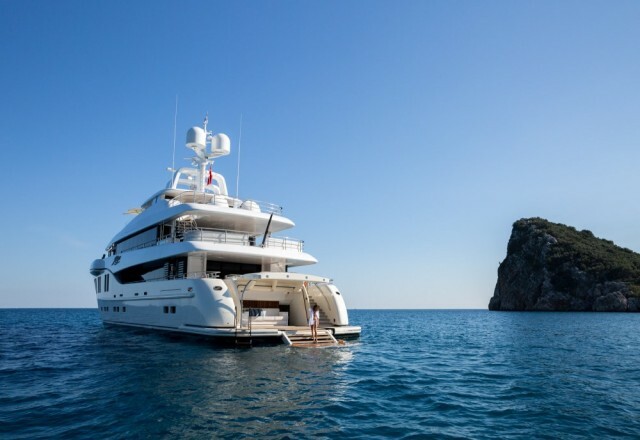 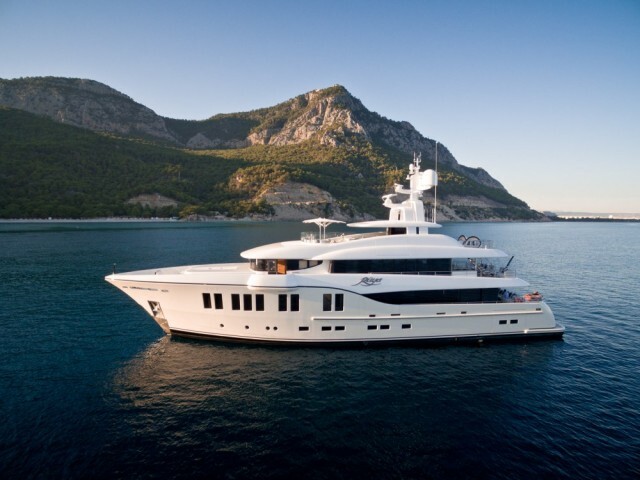 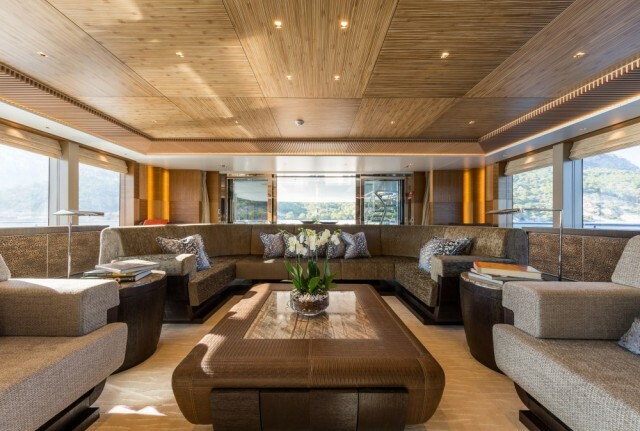 On the inside, the yacht impresses with exotic woods, high quality masonry and plenty of leather finishes. 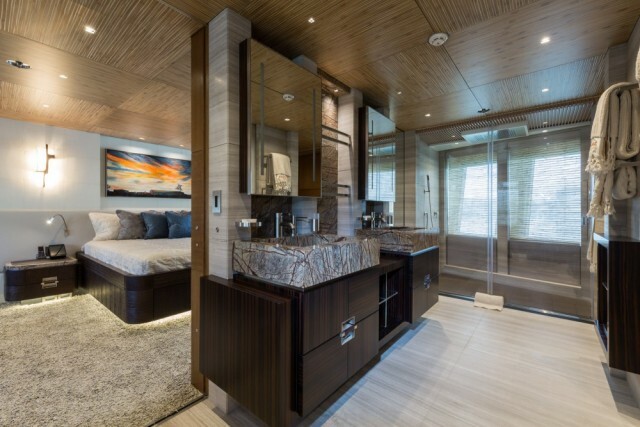 The owner’s suite is definitely the most impressive area, as it flaunts a full-beam en suite bathroom as well as generously sized windows and plenty of high-end conveniences. 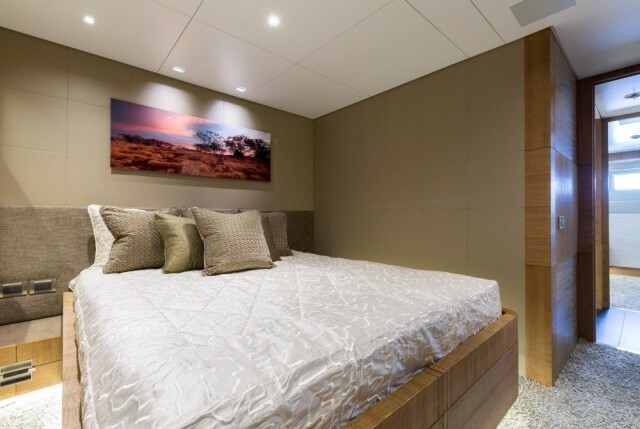 The owner’s guests are able to enjoy exceptional accommodations as well thanks to four guest cabins located on the lower deck. 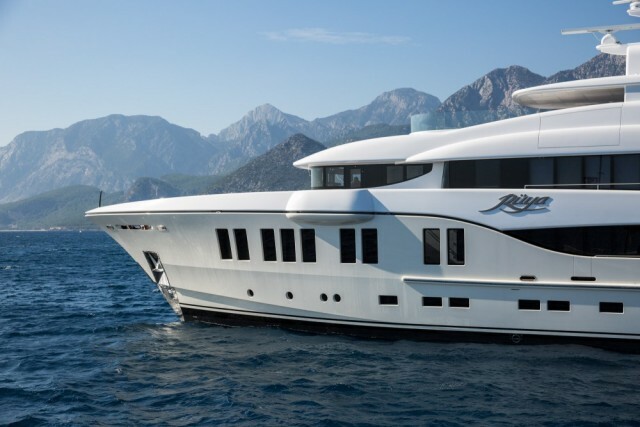 Power-wise, Rüya is equipped with a pair of Caterpillar C32 ACERT engines that ensure a range of 4,116 nm at 10 knots, and a top speed of 14 knots.